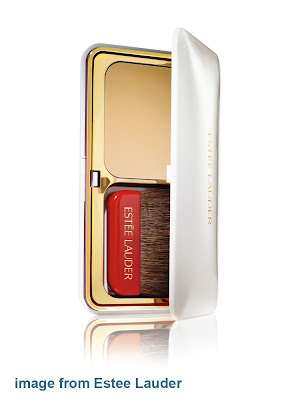 Today I will be introducing a new product from Estee Lauder. 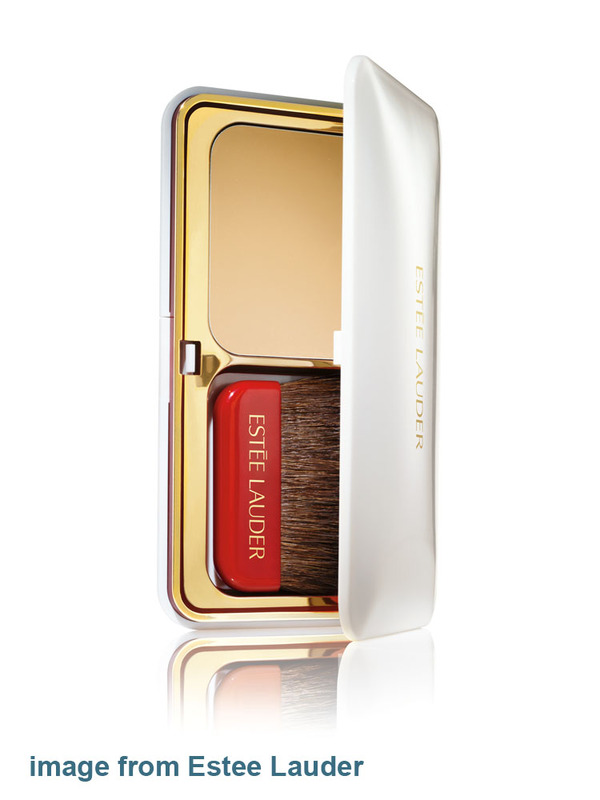 The Nutritious Vita Mineral Pressed Powder SPF 15/ PA ++ Makeup is the latest addition to Estee Lauder’s nutrient-rich Nutritious line. This NEW Nutritious Vita Mineral Pressed Powder SPF 15/ PA ++ Makeup help protect skin, while delivering a boost of visible energy and radiance. This product is said to be able to instantly erases the signs of fatigue and enhances the beauty of your skin with a natural finish. Formulated with Pomegranate Extract – derived from one of the most nutrient-dense fruits ever discovered, this pressed powder utilizes numerous skin boosting nutrients and potent antioxidants such as Vitamins C and E as well as Iron, Potassium and Magnesium to provide a burst of radiance to the skin for a healthy glow and immediate vibrancy. Advanced mineral complexes provide protective functions to help skin defend itself against daily free radical assaults which can cause cellular damage, excess production of melanin and photo-aging. Mineral UV blocker Titanium Dioxide is used to help protect skin against damaging UVA and UVB rays, while the Pomegranate Extract helps to neutralize free radicals and protect skin against other environmental assaults. This unique formula contains light-as-air Microsphere Powders which provide a soft focus effect that scatters light and hides skin imperfections, as well as aids in a smooth and seamless application, while round Silica powders gently absorb excess oil. The result is natural and invisible coverage with a flawless, photo-friendly finish. I have not tried this pressed powder yet but the description sounds great. I am attracted to this product because it has silica powder that can absorb excess oil. Has anyone tried this product yet? Pls share with me whether you like it. blm try lol.. dont have that much money to shop already. I haven't tried this one but some bits of it sounds like the Jane Iredale foundation that I use, especially the pomegranate extracts. PA ++? Finally someone company creates products that protect from UVA! :D Ah, I'd love to try this! Ya it sounds like a great product.